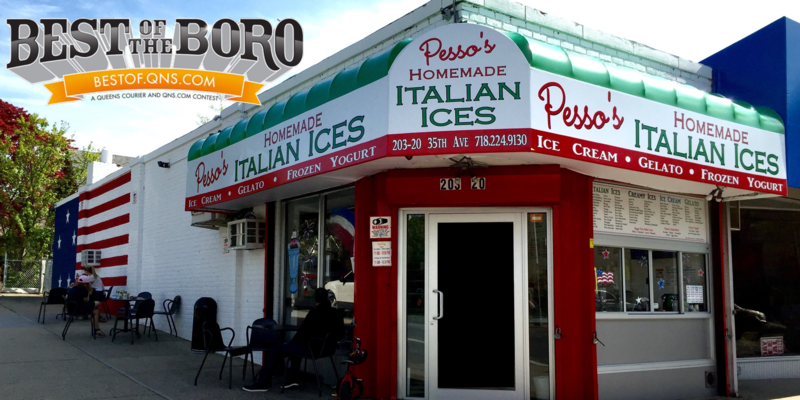 April 23, 2017 April 23, 2017 Pesso's Ices2 Comments on Our Pistachio Italian Ice is overflowing with real #pistachio nuts. Can’t beat that. Our Pistachio Italian Ice is overflowing with real #pistachio nuts. Can’t beat that. We’re in Bayside, Queens, New York!